Unit Question - How are humans responsible for the environment? How are humans responsible for the environment? Friday, November 16th at 6:00 p.m. This unit is an integrated approach to student exploration of earth/environmental science, geography, human geography, and the humanities, while using the arts. Students will work closely with their History, Science, Library teachers and guest artist. 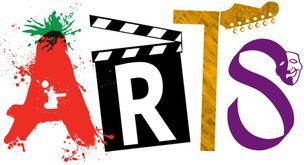 Students will be required to create and present one visual art project during the 6th grade Showcase. Students will select one of the seven continents: North America, South America, Europe, Africa, Asia, Australia, and Antarctica. 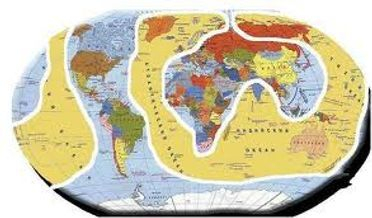 Students will, individually, start researching their continent; specifically, the uniqueness of the terrain and its natural resources. Then investigate how these natural resources are acquired, used, and the environmental impact that has resulted from the acquisition and use of these natural resources. The Continents Showcase (Google Classroom) Password: v9dwkk NOTE: Please make a copy of the document to edit/complete. Printing: Students are responsible to print all course work for themselves, if not printed and handed out in class. Please understand that Mr. Streit teaches 190+ students each year and can't dedicate the time or money on the individual printing needs of each student. Please do not email Mr. Streit requesting him to print for you. 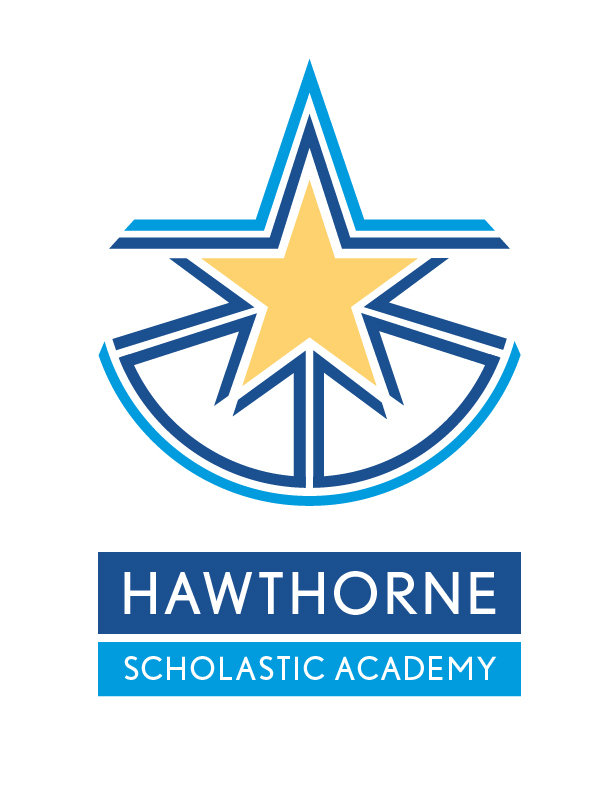 If you need access to a printer consider checking the before and after school schedule of the Library and Computer Lab. Directions: Answer the following unit question. Each task should be at least a ½ page in length, but probably longer than a page. If you need more space than provided below, then just go for it! Each task assignment should be word processed (typed on your computer) and cited in MLA format underneath the Work Cited area and turned into the appropriate teacher. See the task assignment for further details and grading details. What natural resources does your continent have or used to have before they were depleted (List at least 10)? What natural resources does your continent have that other continents do not? [NOTE: Try to focus on one or two examples] Pick two countries on your continent. Where do they get some of the natural resources they need, but don’t have? 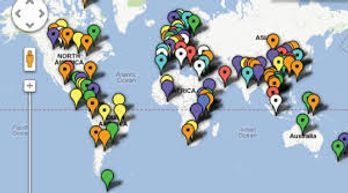 Learning Geography (classwork): We will be updating a world map as students learn where geographic features and countries are. 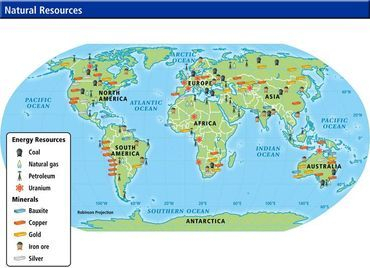 See The Continents Showcase Resources under Geography & Natural Resources below. Pick two natural resources that are being depleted on your continent. Explain what each is used for, how it is extracted/obtained, and what consequences have resulted from both the production and/or use of your natural resources. 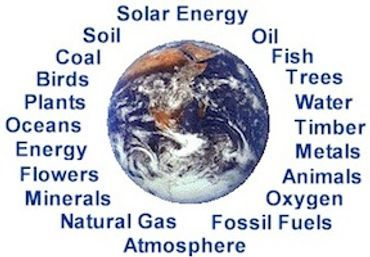 Then answer the question: What is the price the environment is paying in our quest for natural resources? Mrs. Lemp is here to save the day! 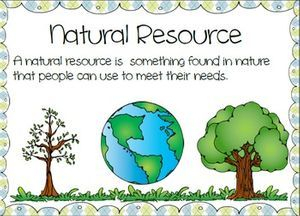 Bring in natural resources or supplies to resemble natural resources for your Arts portion of The Continents Showcase. See Continents Showcase Research - Student Selection due October 24 & 25 [Block Schedule]. Please put into ziplock and label it! Where do I find good resources? Chicago History Museum Research Center.